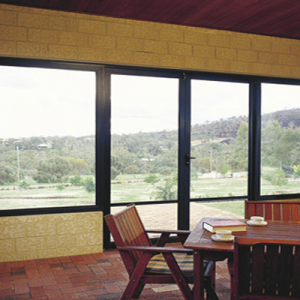 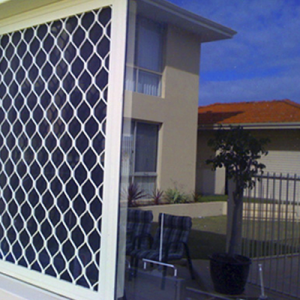 For the window security grilles Perth residents can rely on to safeguard their windows, contact Aus-Secure for high quality products at competitive prices. 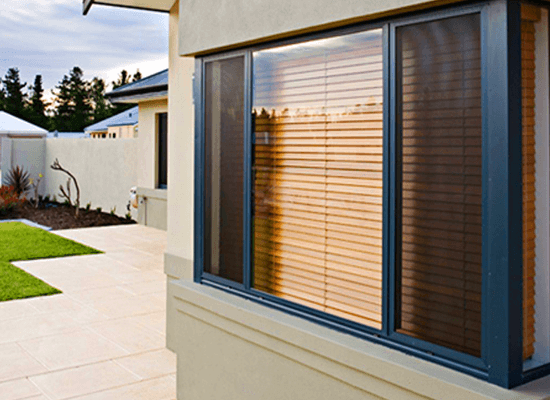 We take pride in offering unparalleled home security solutions and services that work to immensely improve the level of security present on your residential or commercial property. 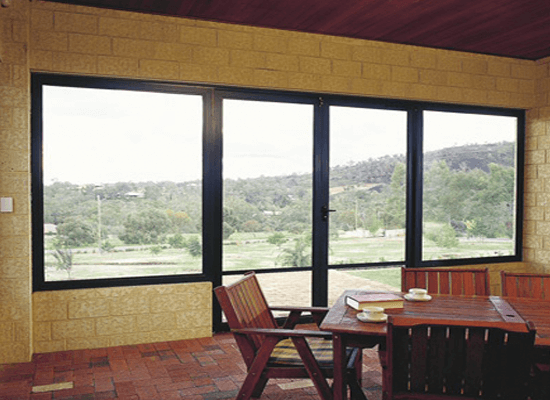 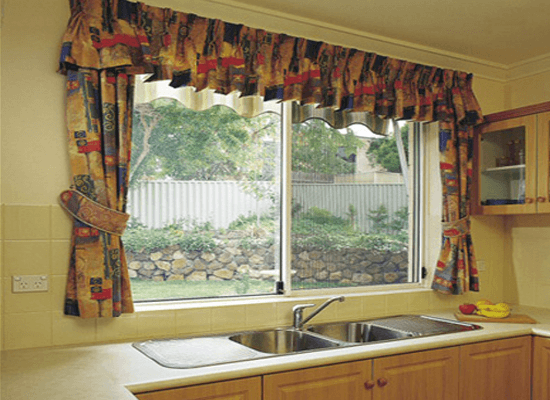 By themselves, windows can be a fairly vulnerable potential entry point for thieves and intruders to smash their way through when trying to gain access to the interior of your home. 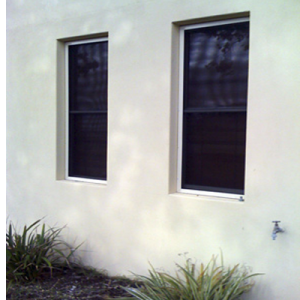 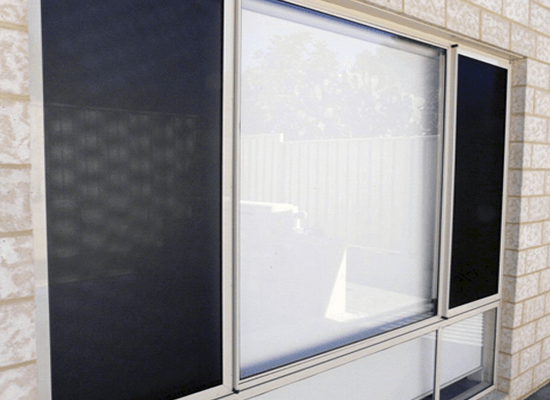 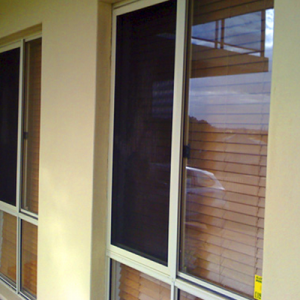 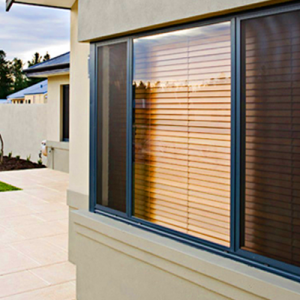 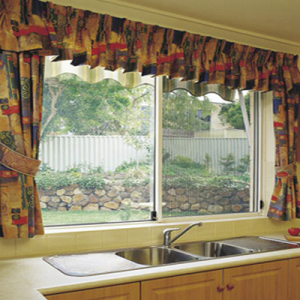 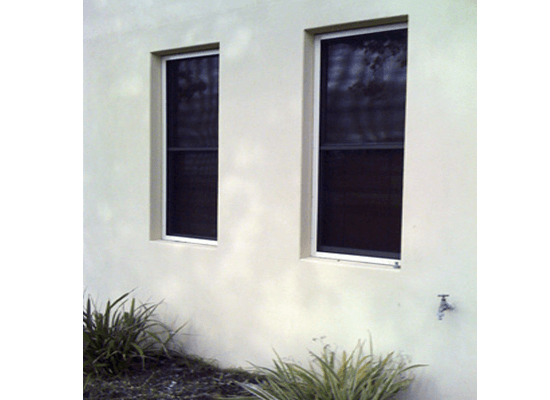 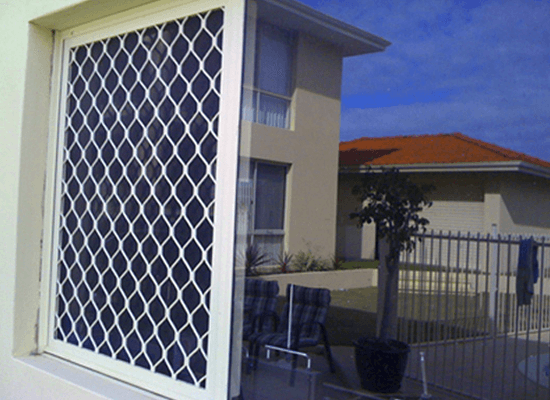 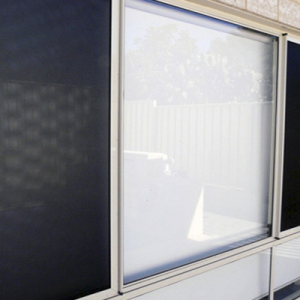 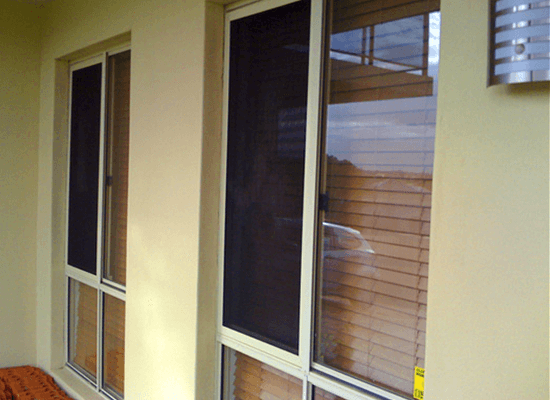 Therefore, when you’re looking for a simple but effective way in order to increase the security of your property, we’d recommend opting for the most durable window security grilles Perth has to offer from Aus-Secure. 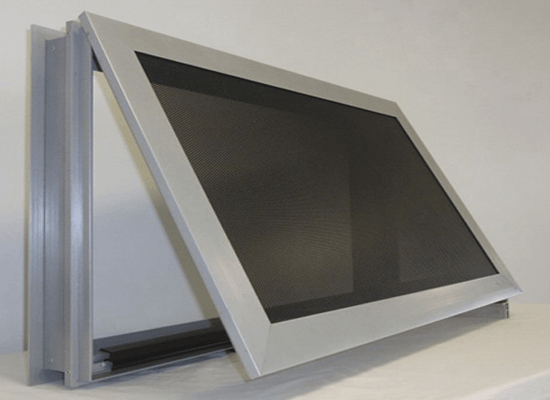 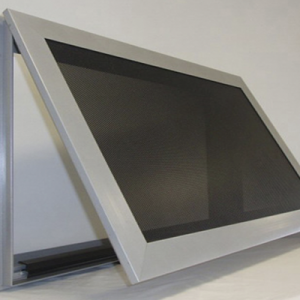 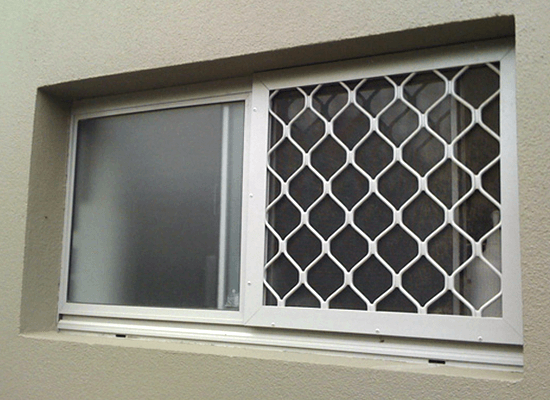 Our window security grilles are manufactured from strong and reliable materials that can be installed over your windows in order to maximise protection and security. 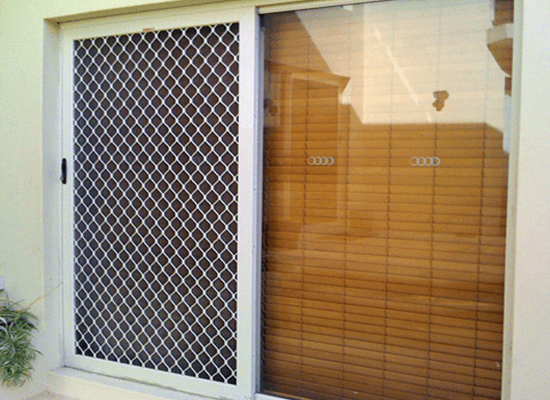 With such a wide range of grilles offered in a variety of shapes, colours, styles and designs, you won’t have to stress about being unable to find a suitable option for your property either. 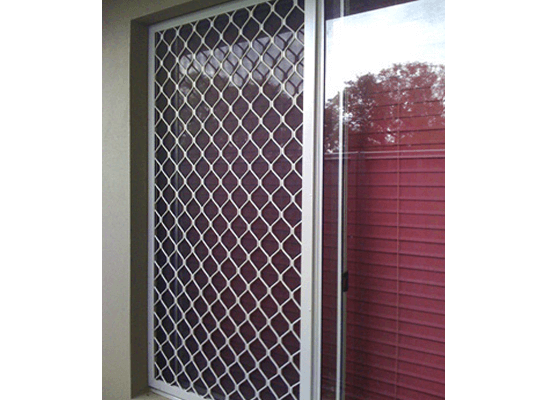 Aus-Secure has remained as Perth’s favourite supplier of top notch home security solutions for over 30 years now, offering high quality security doors, screens, grilles and gates, plus a whole range more, that allow you and your family to live in peace, knowing that you’re protected and safe inside the walls of your abode. 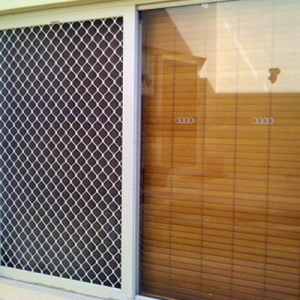 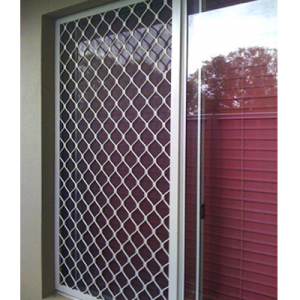 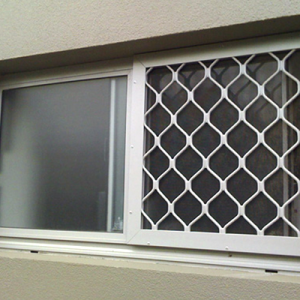 For more information about our window security grilles Perth products, contact Aus-Secure today for a FREE QUOTE!